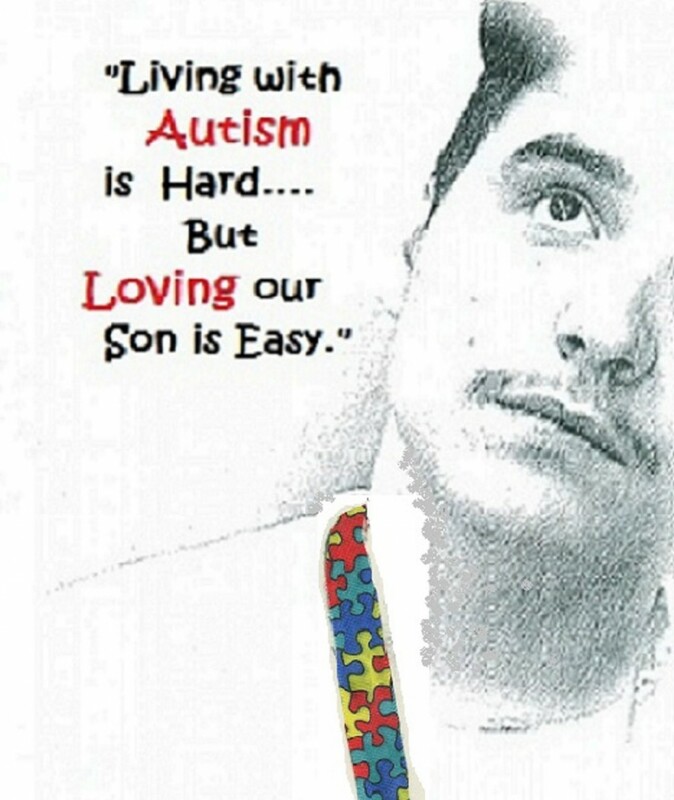 This month I wanted to share an experience with you that maybe you are getting ready to go through soon or maybe you just never thought about getting an EEG done on you son/daughter who has autism. This video is not intended to scare any of you out there. I just really thought this was a video that needed to be shared with those moms out there who might want to be aware of this. Better to be safe than sorry. So without further delay, join me by watching our experience with my son who has with autism and his EEG encounter. Once again, I hope this helps you, like it did for me and my son , Dustin.